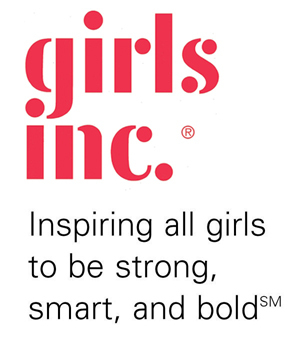 The Girls Inc. Knoxville After School Program is one run in nine Knoxville area schools that engages girls in fun and interactive activities that inspire them to be strong, smart, and bold! This program exposes girls to lessons in STEM, economics, mentoring, healthy mind and body, and media awareness in a positive girls-only environment. Through these programs, girls learn to grow up prepared and independent, and to lead healthy, educated, and empowered lives.